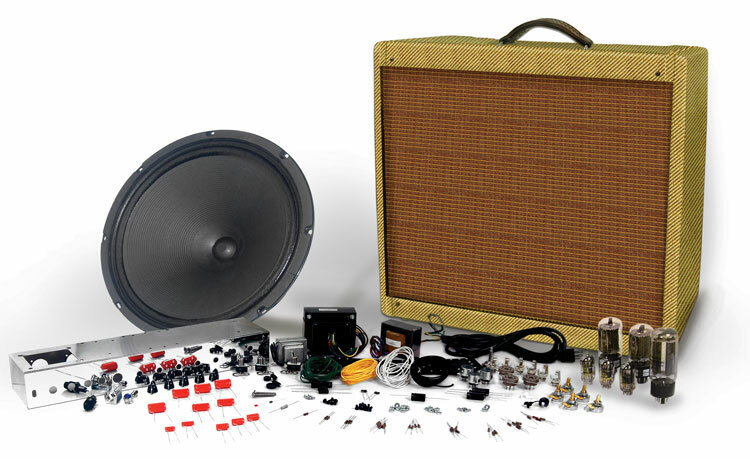 Like all our amp kits the 5E5 115 combo comes with everything you need to build a perfect replica of the Classic Tweed Amp! 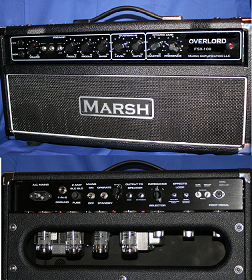 High quality components throughout. Including Sprague Orange Drop coupling Caps, TAD Electrolytics, U.S. Made Heyboer Transformers, Cloth Wire and Jensen Ceramic Speaker! Weber speakers are made to order and not always in stock.